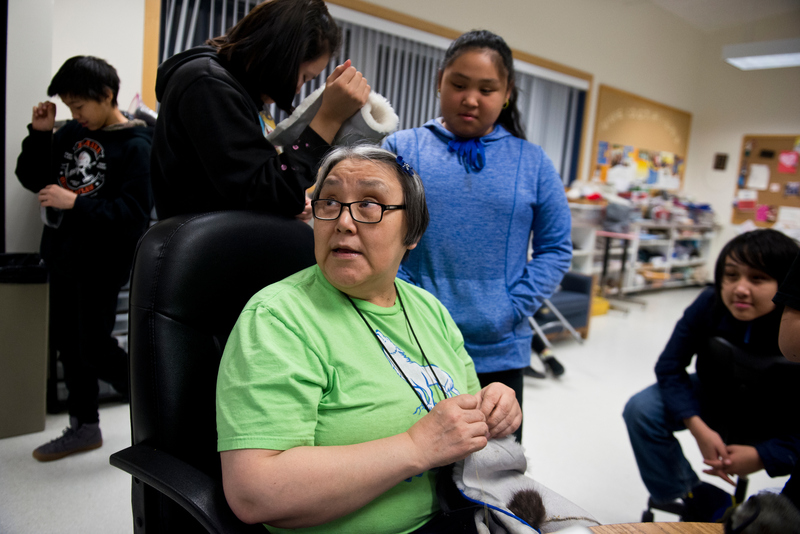 UTQIAĠVIK — The whaling hub that most everyone knows as Barrow officially has a new name, Utqiaġvik, but almost nothing about it is certain. Is it the right name? Will it stand up in court? Will people make the switch? Even the proper way to say it is under debate. Tensions are rising. 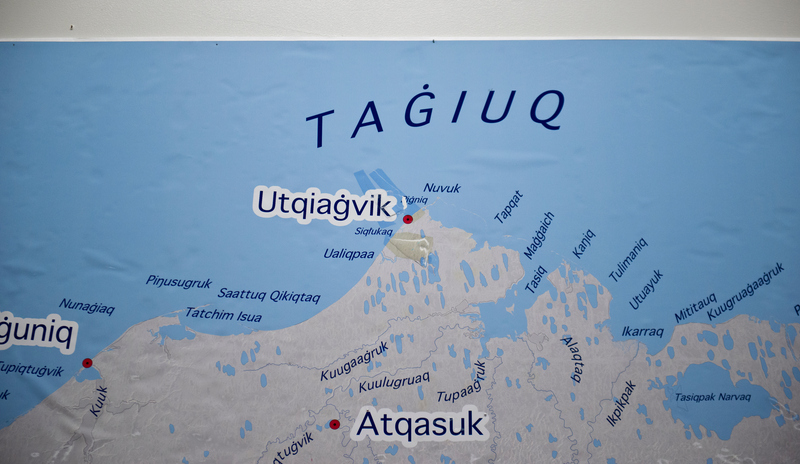 A lawsuit pits the village Native corporation against the city of Utqiaġvik. The issue splits young people who tend to be pro-change from elders who have been connected with Barrow too long to give it up. So far, Utqiaġvik is barely visible. Two months after the October vote for change, the city still has a Barrow Facebook page, website and sign on City Hall. There is still Barrow High School. Barrow businesses haven’t changed names. With the lawsuit leaving the name unsettled, the state isn’t moving fast, either. “We’re still in a wait-and-see mode,” said Ray Lane, operational communications manager for Alaska Airlines. Trips still get booked to “BRW” and pilots announce the approach to Barrow. The name became clouded at the darkest time of the year in a place where day-to-day life for the 4,400 residents can be challenging. Howling wind cuts into bone and borough workers wage a winter-long battle with fast-blowing snow. A just-cleared road minutes later becomes treacherous anew, with drifts forming slick obstacles. Caribou hunters called for a rescue one recent night when their snowmachines broke down on the tundra. Young leaders pushed for the name change and young people are its biggest supporters, though it was a close call all along. The Utqiaġvik ordinance introduced in August passed by only six votes at the October city election. Some residents were caught by surprise and say the new name was too hurried. Now the city mayor is calling for a new election to give residents time to fully consider what to call their town. On the outside of City Hall, her name is featured alongside the old Barrow logo with the tag “Farthest North Incorporated City.” A new logo is in the works. 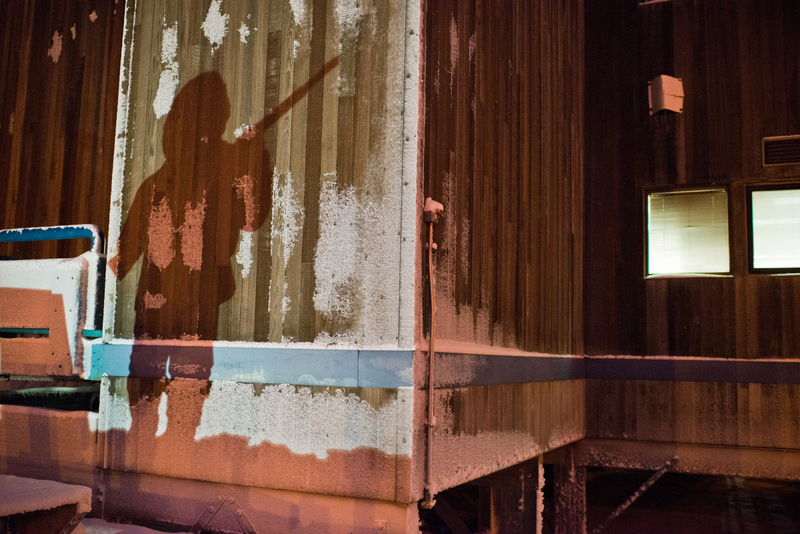 The community’s struggle over its name spins off a growing effort to reclaim Alaska Native culture and language. Nunam Iqua used to be Sheldon Point. Mount McKinley is now Denali. The Wade Hampton Census Area, named after a Confederate general and slave owner, last year became Kusilvak, the highest point in that part of Southwest Alaska. Fischer says she shies away from animosity but is speaking up about her support for rebranding her town in Inupiaq. Maybe if Utqiaġvik appeared on more signs, more residents would learn it and other words too. But many things likely will stay Barrow, she said. To many older residents, the familiarity of the old name has value. “On the world globe, Barrow is always there,” said Abel Akpik, a retired electrician now in his 70s, who stepped outside his Quonset hut to cut up some tuttu, or caribou, for stew. He lives in a remote part of town everyone calls NARL, what used to be the Naval Arctic Research Lab. Rows of old huts make a neighborhood where water is trucked in and sewage is trucked out. Most of town has piped water but NARL is too far out. 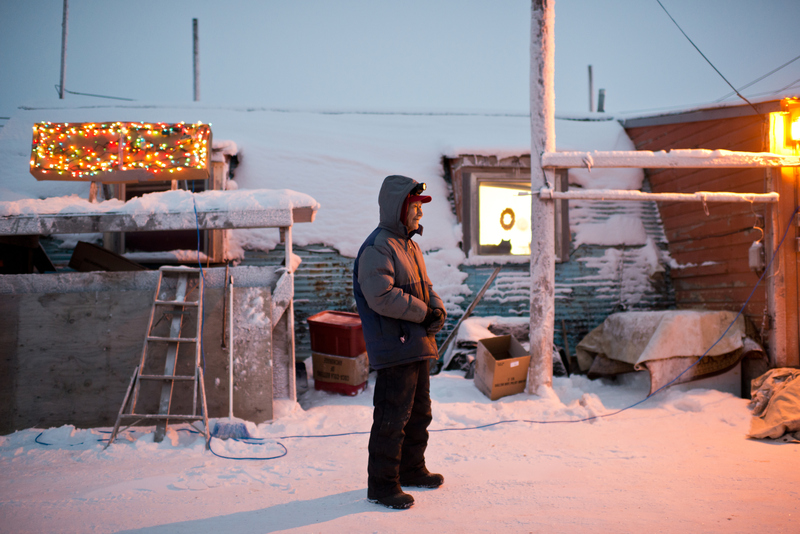 Akpik remembers when he hauled honey buckets by dog team to dump into the Chukchi Sea. He was paid 75 cents a bucket from the penny tax dropped into a can at the store register. Why mess with something so basic? Akpik asked. Qaiyaan Harcharek, another 30-something on the city council, says he sponsored the measure to honor ancestors, build pride in culture and help Inupiaq people heal from oppression of their culture. Harcharek is young but not new, heading into his sixth year on the council. He comes from a long line of whalers. He helps his 6-year-old daughter with her trapline. He stays busy outdoors — especially in the dark of winter. Yet, he said, he suffers from depression. He believes it is rooted in historical trauma from being Inupiaq, from when his people, their language and customs were shut down in school, church and elsewhere. 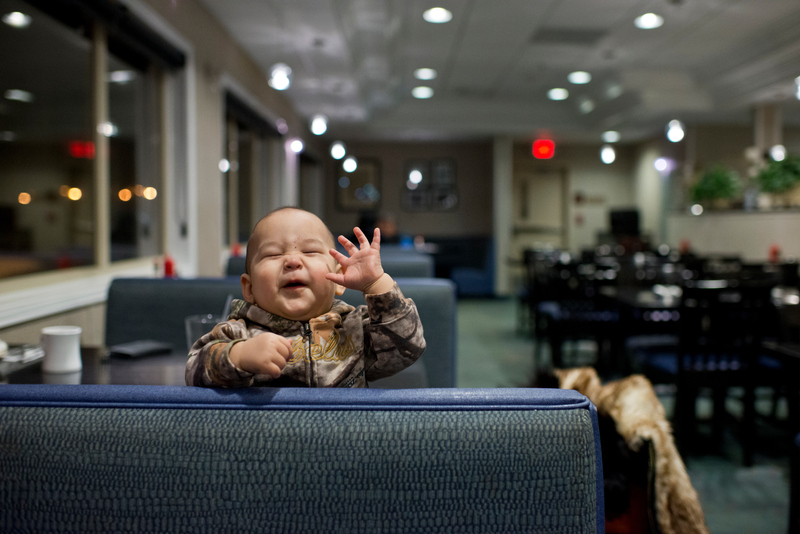 He loves the Inupiaq language but is not fluent. At times, he says, he wonders if something is broken in his very soul. Even in the heart of the dark season, there’s dusky light midday this far north. Go to the edge of town and it’s like the end of Earth, a forever whiteness. The sun won’t break the horizon until Jan. 23. One day recently, a polar bear prowled about an oceanside playground, but mainly they are phantoms this time of year. Caribou sinew hung drying on a porch for later use in skin boats. People were distributing whale for Christmas feasts. On the name, opinions are not uniform even among the young and old. 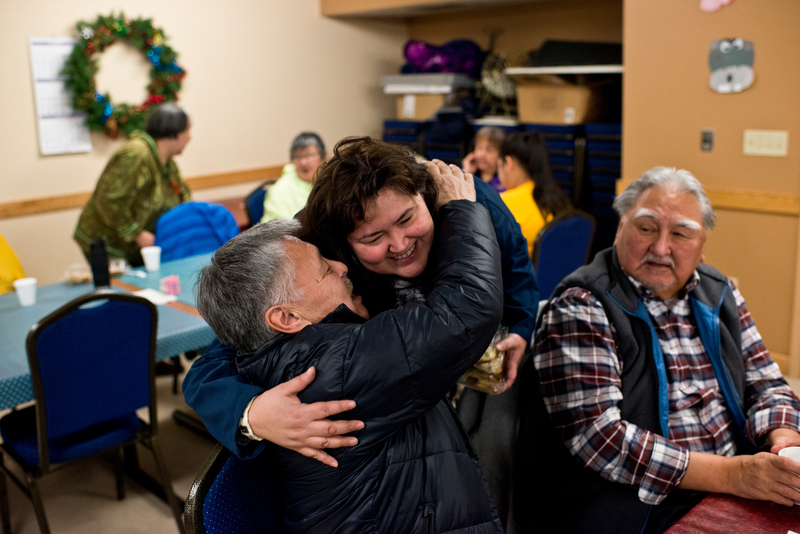 At an elders holiday dinner of ham, mashed potatoes and green beans, some embraced Utqiaġvik. The discarded name was for Sir John Barrow, a civil servant in the British Royal Navy who never traveled to Alaska, though he was a supporter of Arctic exploration. No one in town feels connected to him, Fournier said. And many hesitate to speak up on something so divisive. Tennessee Judkins, who is 27, testified last month at a city council meeting on the topic but wasn’t comfortable saying more. 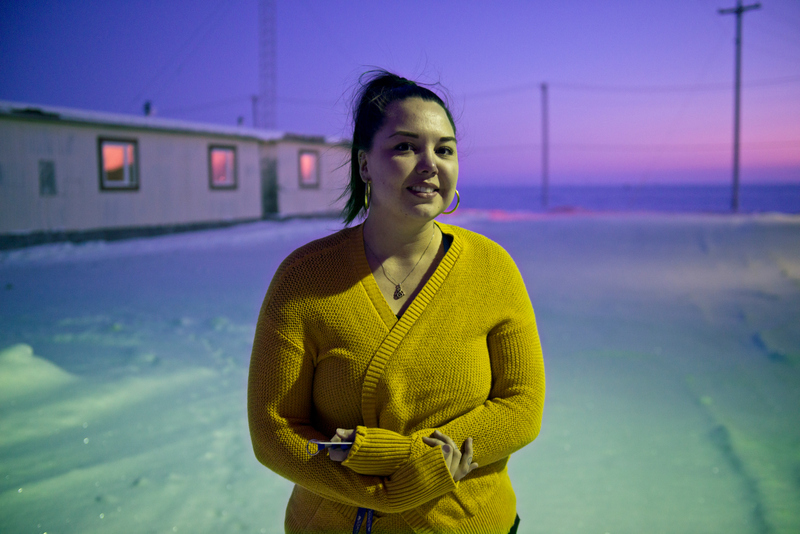 Judkins works as external affairs coordinator at Ilisaġvik College — Alaska’s only tribal college — on the edge of Utqiaġvik. Its hallways are checkered with Inupiaq words. Its two-year programs include indigenous early learning. The college will soon begin offering four-year degrees. 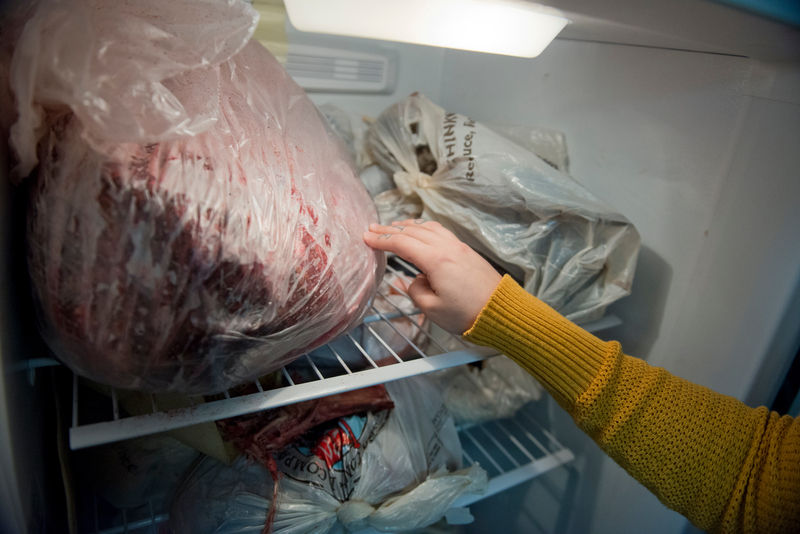 In the dorm area are two nikipiaq, or Native food, freezers. On the top shelf of one was bowhead whale tongue, stored by a student who helped with the fall harvest. 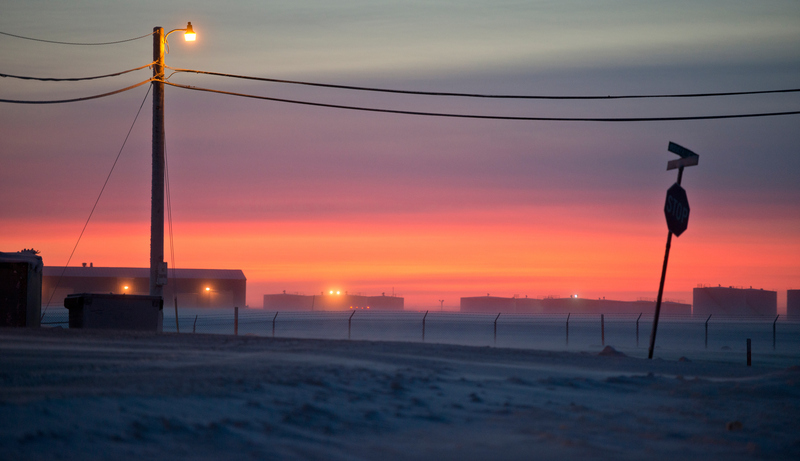 The court challenge by Ukpeaġvik Iñupiat Corp. seeking to block the new name was filed in what is still Barrow Superior Court the day before the name took effect on Dec. 1. No one from UIC wanted to be interviewed about the matter. The village corporation contends in court papers that the city failed to follow procedures for notifying the public and that it picked the wrong name. The change will cost the city dearly and might mean millions in lost grants, the suit contends. A hearing is set for Jan. 19 in a courthouse that shares a building with a Quick Stop. Court signs are in both Inupiaq and English. The cultural way through conflict is to talk it out, not to sue, some elders said. 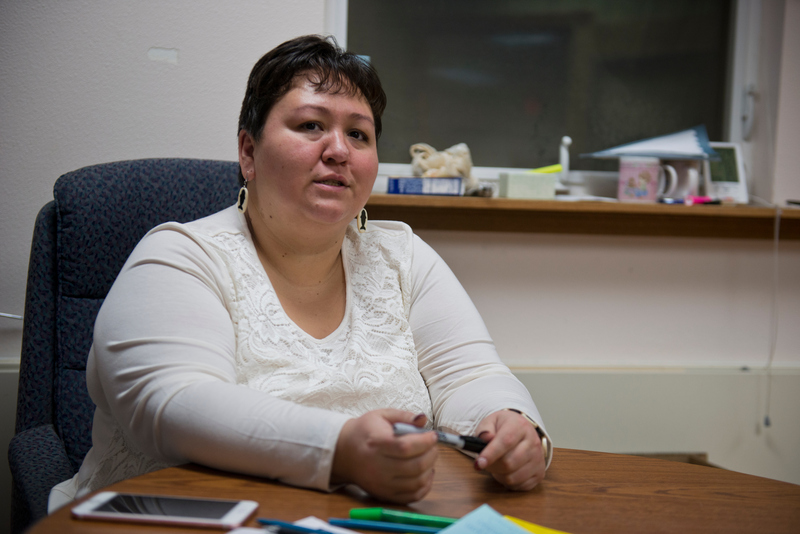 “Isn’t there some way to resolve that instead of a lawsuit?” said Fournier, who worked for years at the local radio station, KBRW, and then as an Inupiaq teacher. The new name of Utqiaġvik means a place to gather wild roots. But some residents say the city should have gone with Ukpeaġvik, or as it is sometimes spelled Ukpiaġvik, for place to hunt snowy owls. That’s the view of the village corporation, with Ukpeaġvik as part of its brand. “It’s a tough one because it was a oral language,” said former Mayor Jim Vorderstrasse. Elders disagree on which one is correct. 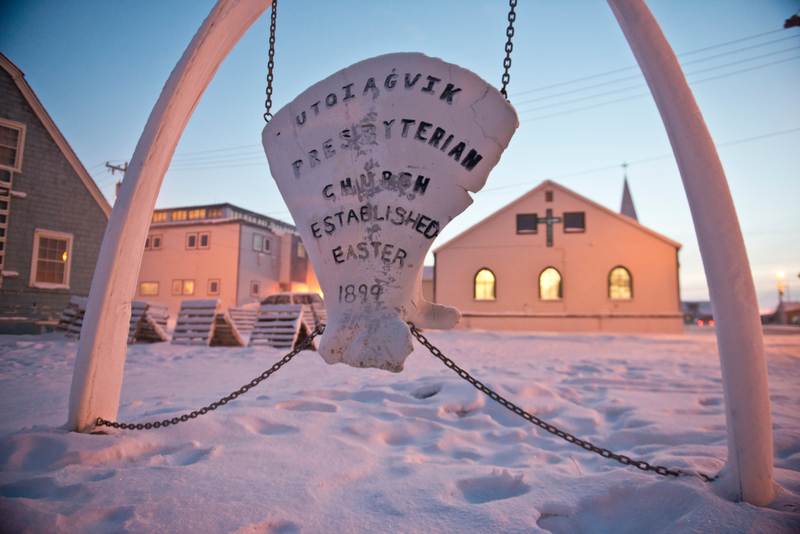 It was taken by Utqiaġvik Presbyterian Church and everyone else seemed to follow, Stein said. She would like a change to Ukpeaġvik. At the Iñupiat Heritage Center in town, Inupiaq names are featured on a big wall map. 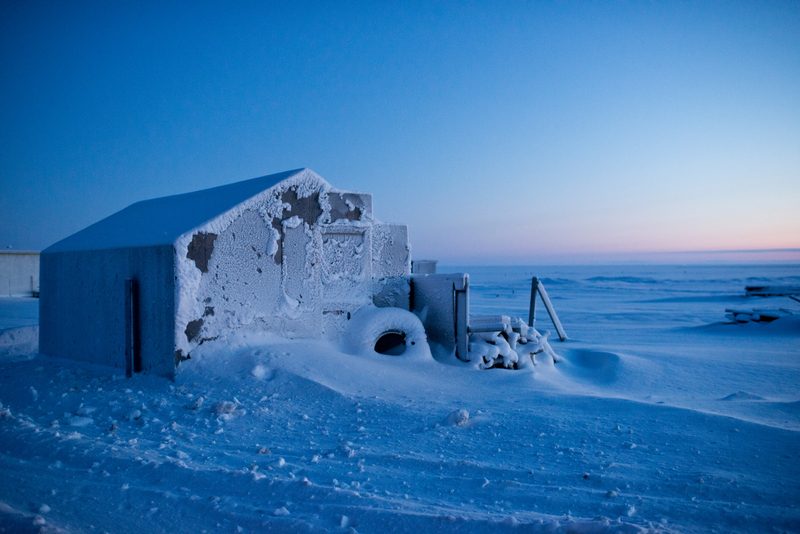 For Barrow, it’s Utqiaġvik. That’s how Leona Okakok, now 72, always knew it. “We never hunted owls. We don’t eat them,” she said. The name for wild roots, which were gathered and dipped in seal oil, makes more sense, she said. 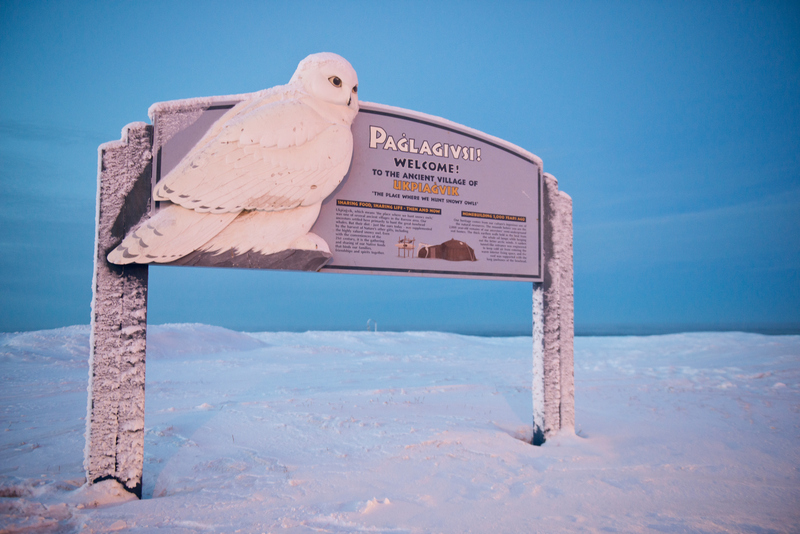 In 2001, at then-Mayor Jim Vorderstrasse’s direction, the city put up a sign with a big snowy owl welcoming people “to the ancient village of Ukpiaġvik.” Vorderstrasse said he wanted something dramatic, like the Arctic Circle sign on the Dalton Highway. But, he said, it only refers to the old part of town by Arctic Pizza near where ancient underground sod homes were found, with people trapped inside by shifting sea ice. Other parts of Barrow are known by different names. “It’s kind of like Anchorage. You’ve got Spenard. You’ve got Mountain View,” Vorderstrasse said. He is not Inupiaq but likes the idea of an Inupiaq name, whatever one the community wants. Harcharek, the council member, researched old documents and believes Utqiaġvik is correct for greater Barrow. That name gradually become the accepted one over Ukpiaġvik, an elder said at a conference in 1978, transcripts of which are cited by both sides. As to the cost, the city says it already has spent more on the lawsuit than it will cost to change the name. Grant money won’t be pulled just because the name is different, the city says. The city posted notices of the August council meeting dealing with the name change at the Alaska Commercial Co. store, the post office, the bank — all the usual spots, said Mayor Suvlu. The Arctic Sounder newspaper covered the issue before and after the vote. Some residents say their questions haven’t been answered. What will change? Will they need to revise their birth certificate? No, since Barrow was the town’s name when they were born, according to the state Department of Health and Social Services. 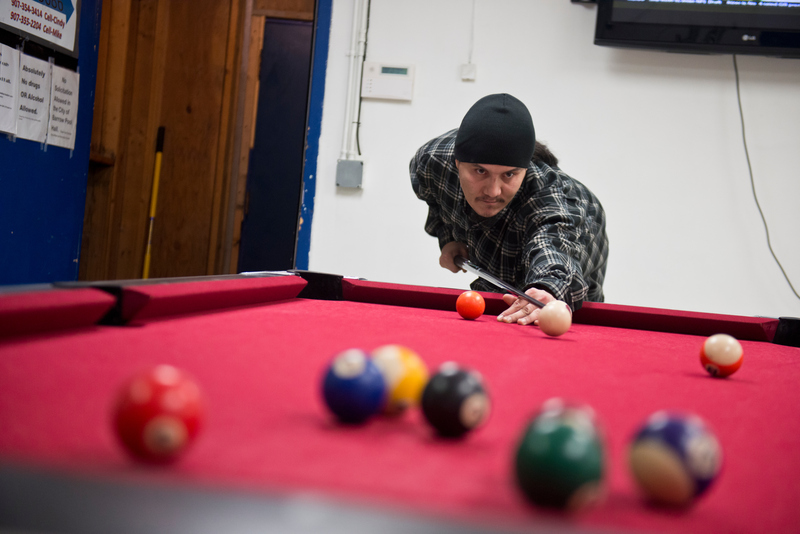 Utqiaġvik is a tongue twister that may frustrate people, said Jimmy Arey, who manages a city recreation room with pool and ping pong for adults. Here is a guide: oot — kay-ahg — vik, with guttural back-of-the-throat sounds for the representative “k” and hard “g” in the middle. How about “Ut” for short, said Arnold Brower Jr., executive director of the Alaska Eskimo Whaling Commission. He said he expects the name to be accepted, in time. “If I am saying it incorrectly, please let me know,” Kotzebue Superior Court Judge Paul Roetman said at a short court hearing Thursday. He is hearing the case after a Barrow judge stepped aside. Louise Kim, owner of Sam and Lee’s Restaurant and originally from South Korea, said she is trying to learn to say it, and has been practicing writing it correctly. But when she moved to the area back in 1984, “I come to Barrow,” a place that welcomed her, and that’s how it will always be to her. 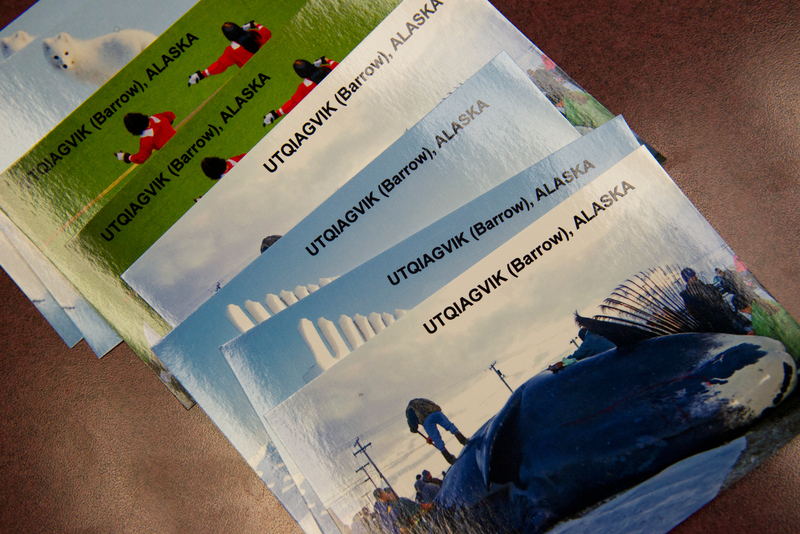 Romeo Morales, an amateur photographer originally from the Philippines, made picture postcards that say Utqiaġvik (Barrow). He figures if the name doesn’t stick they will be collector items. Residents caught unaware are still trying to process the change. City officials said voting turnout was low. “When did this happen?” Beverly Hugo, an Inupiaq language and culture teacher, wondered. She said she’s always considered herself as being from Barrow, as were her parents. Her grandfather delivered mail by dog team. People were too busy gearing up and participating in fall whaling to key in on the election, she said. With the election so close and residents confused, the mayor is proposing a redo. If the council approves, voters will get a chance next year to repeal the new name and revert to Barrow, Suvlu said. In the meantime, the city is moving ahead to change its signs and documents. It sponsored a logo contest on Facebook to incorporate the new name, misspelled in the original announcement. A simple design with a whale being hunted was the most liked.